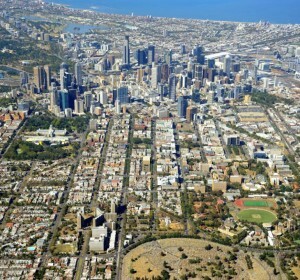 Encompass Carlton Fitzroy is at the centre of everything. 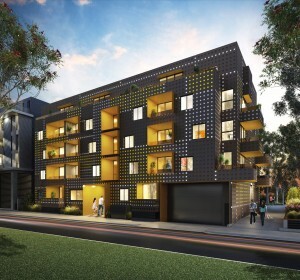 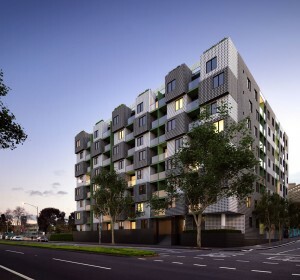 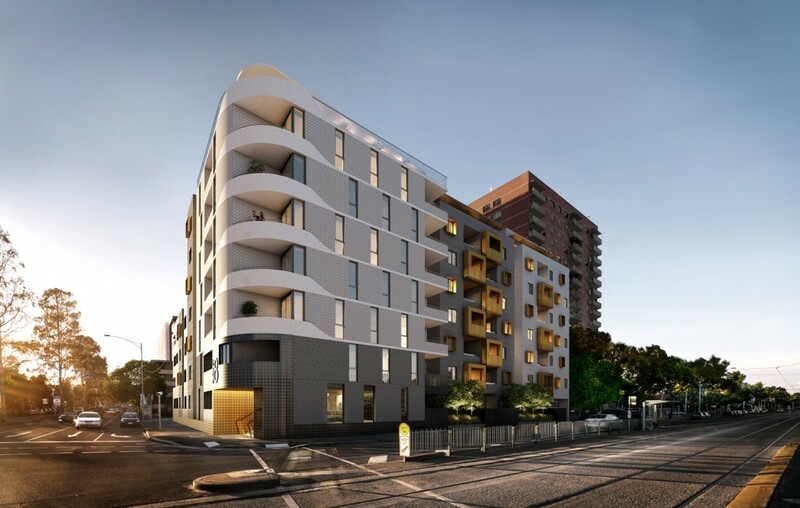 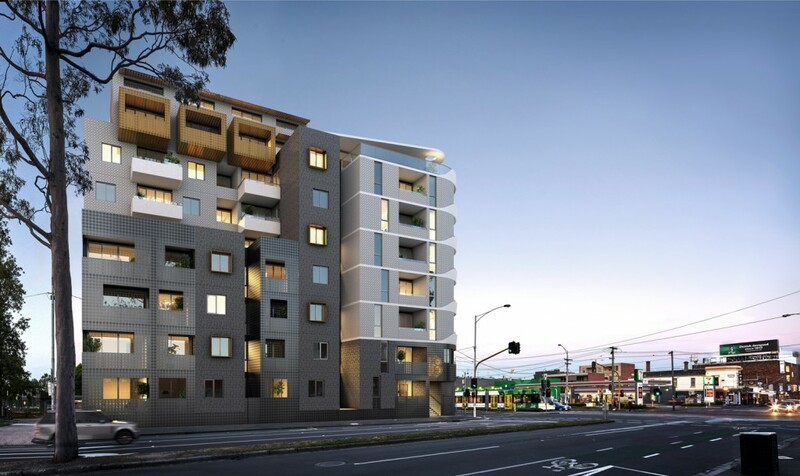 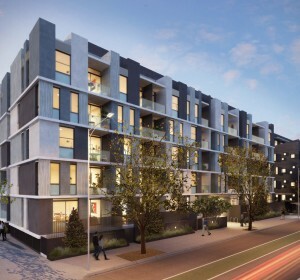 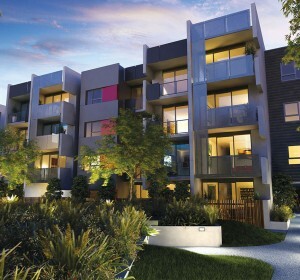 Located on the corner of Elgin and Nicholson Streets, Encompass apartments are situated in the vibrant heart of Carlton and Fitzroy, only 2.5km from the Melbourne CBD. 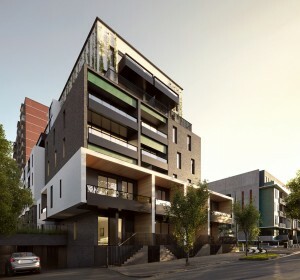 A marvel of modern design that combines discerning architecture, outdoor spaces, sustainability, and the best of urban living, Encompass comprises one, two & three bedroom apartments, providing the ultimate lifestyle opportunity. 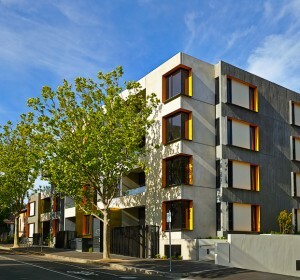 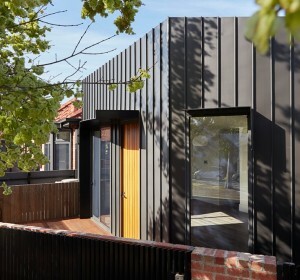 Designed by Jackson Architecture the building incorporates core sustainability features such as water management initiatives, natural light and ventilation to every corridor, and consideration of orientation and shading maximising light and ventilation to all apartments, all contributing to a minimum 5 star energy rating. 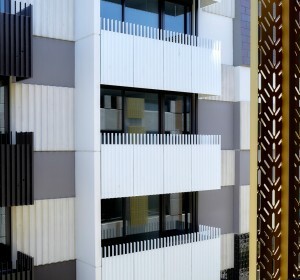 Every apartment features a paved terrace or balcony opening off the living area. 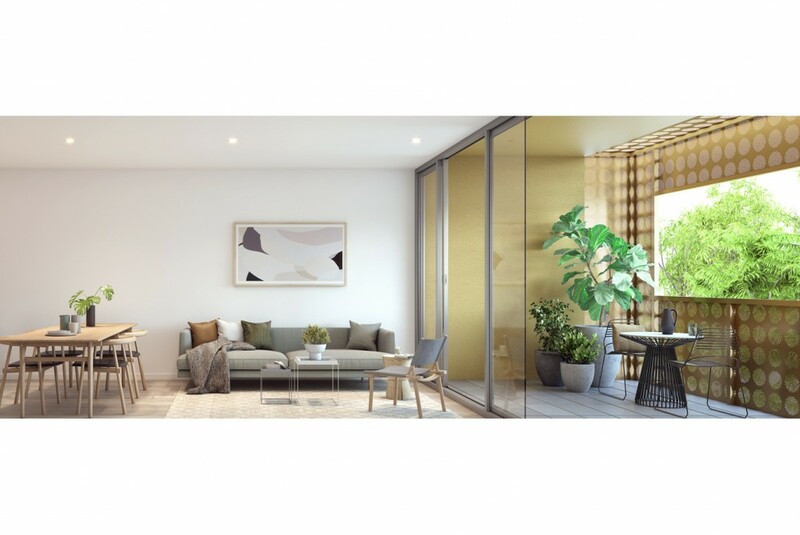 Floor to ceiling sliding doors create a seamless connection to the outdoor space and allow ample natural light. 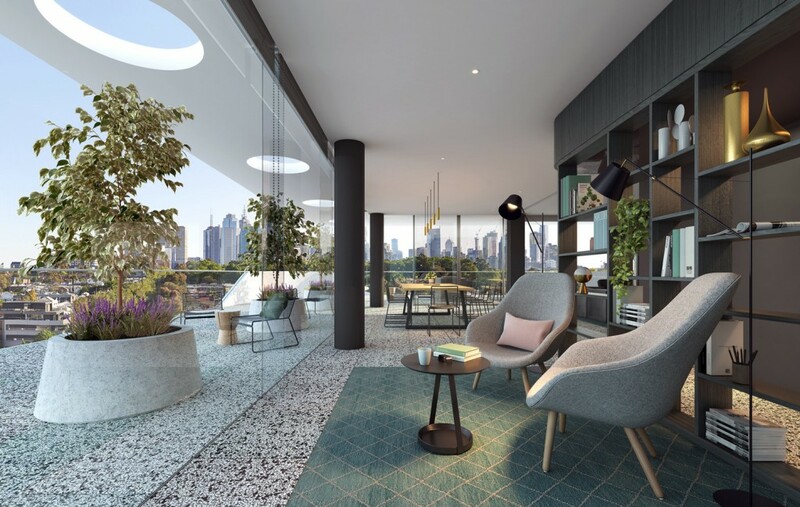 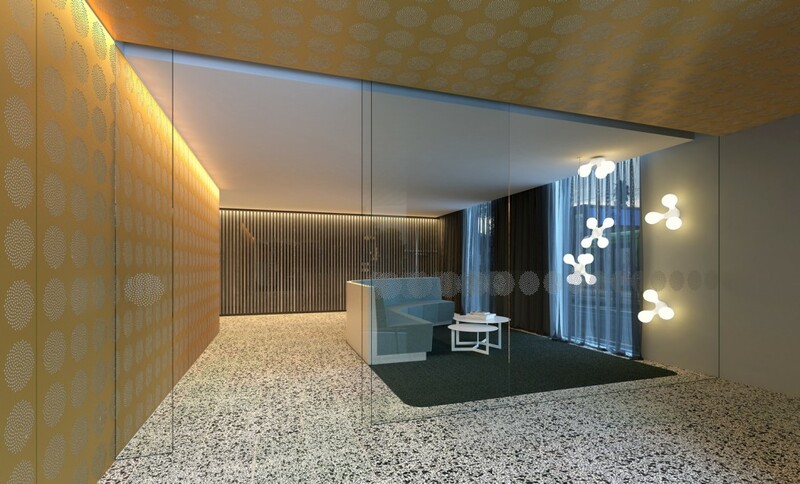 As a resident at Encompass, you will be treated to unrivalled panoramic views of Melbourne’s CBD from the Rooftop Lounge located on level eight. 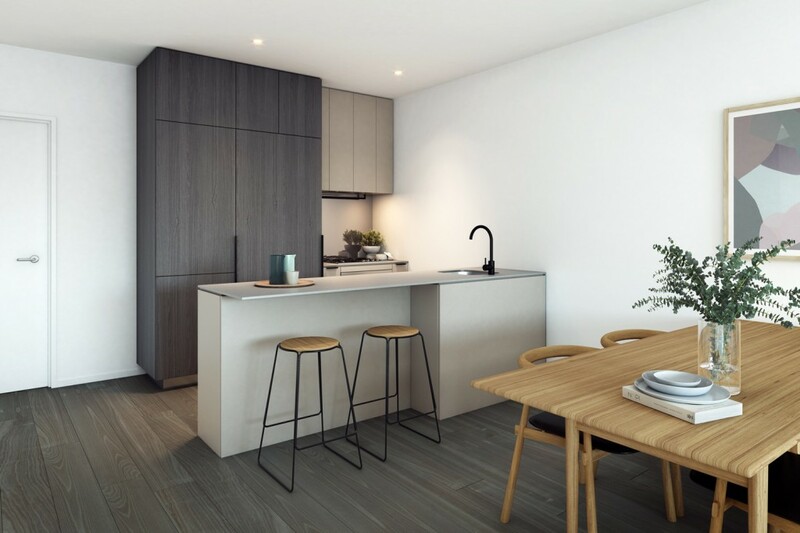 Comprised of a fully equipped kitchen, outdoor barbeque, zoned alfresco dining and formal lounge areas including a television and library, this diverse space provides you with the option to entertain or relax with Melbourne’s city skyline as your backdrop.